In lieu of flowers memorial donations may be made to Clintonville Cemetery and left at the funeral home. 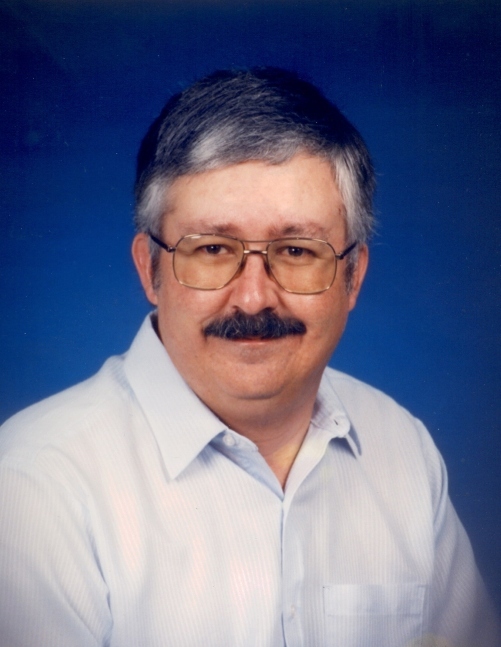 Dennis Wayne Tuder, age 60, of El Dorado Springs, MO, passed away January 23, 2012, at Cox South Hospital in Springfield, MO. He was born in El Dorado Springs on September 27, 1951, to Glenn and Ila (Bliss) Tuder. Dennis graduated from El Dorado Springs High School, having perfect attendance throughout high school. He was a dependable worker, working fourteen years at KAMO as a substation technician and fourteen years at Witt Printing Company as a collator, never missing a day of work. When he was young on the farm, Dennis enjoyed target practicing and always took pleasure in mowing the yard. In later years he enjoyed watching television, listening to the scanner, using the computer and playing music. Survivors include his parents, Glen and Ila Tuder; one sister, Glenda Whittle and friend Jeff Heisel; and many friends. The family will receive friends on Thursday, January 26, 2012, from 6-7 p.m. at Bland-Hackleman Funeral Home. Funeral services for Dennis Tuder will be held at Bland-Hackleman Funeral Home on Friday, January 27, 2012, at 2:00 p.m. with Rev. Joe Trussell officiating. Interment will follow in Clintonville Cemetery under the direction of Bland-Hackleman Funeral Home.